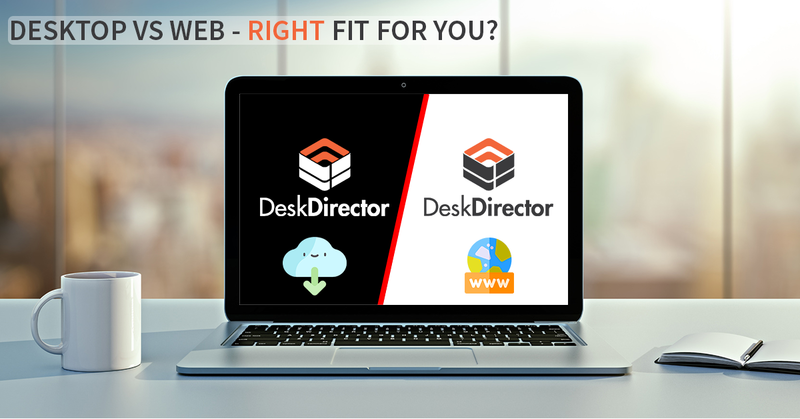 In this One Minute Wednesday we take you through how DeskDirector integrates with QuoteWerks. With this integration your clients can view their QuoteValet quotes directly inside DeskDirector. They can even approve them, hell yes. Hi, and welcome to another one-minute Wednesday. 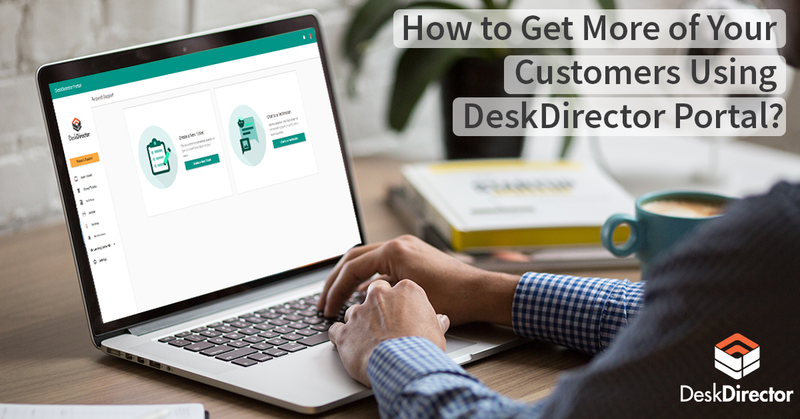 In this episode, we’re going to take you through our integration with QuoteWerks and how your clients can view those Quote Valet quotes there inside DeskDirector. Hey, check it out. So the way the QuoteWerks integration works is first off, you will create your quote in QuoteWerks. Then you push that through to Quote Valet. And then during the process of saving the quote after it’s been pushed to quote valet, it will also then be pushed through to DeskDirector. 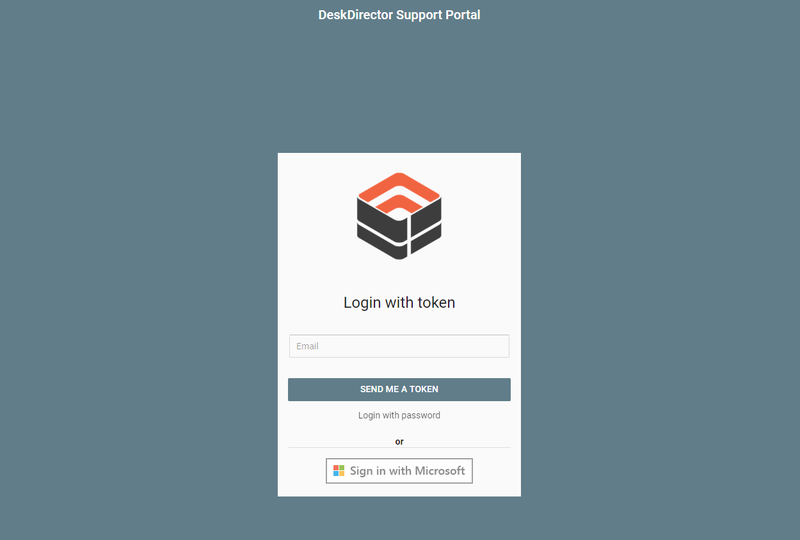 So let’s take a look at what that looks like inside DeskDirector. Assuming the user has been given access to Recommendations, they would come into there, and there they would see the quotes that have been pushed to DeskDirector from QuoteWerks. All they need to do now is click on those quotes, and they will see the Quote Valet appearing here inside DeskDirector. If you’ve given them access to do so, they can even come and approve those quotes as well. I hope you found that useful. Whether you’re on AutoTask or ConnectWise, you can benefit from this integration and head over to the Knowledge Base to learn more about how to set it up. Hey, thanks, and have a great week. Bye for now.